Bespoke would like to welcome new employee, Mark Carr. 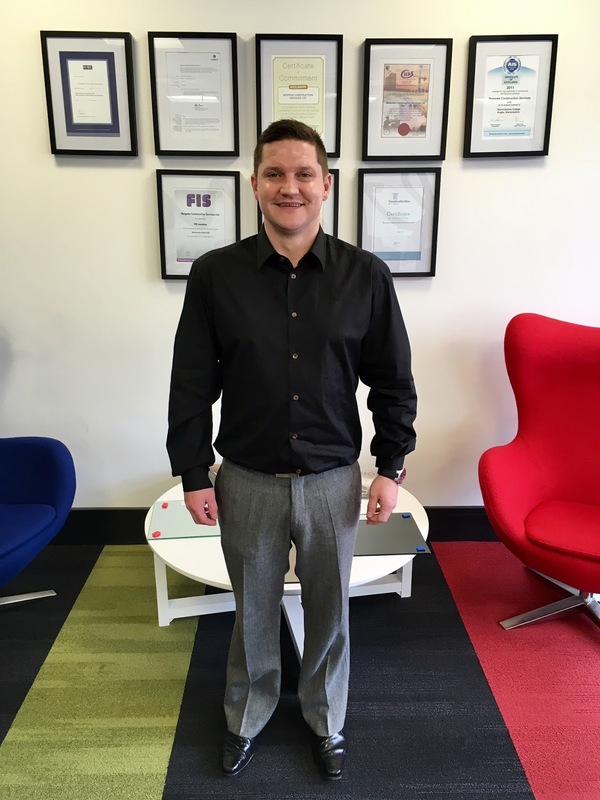 Hailing from Stourbridge, Mark joins our Interiors Division in the capacity of Project Manager. He brings a wealth of experience and knowhow to our team having previously worked on a wide range of refurbishment and fit-out projects across the country. 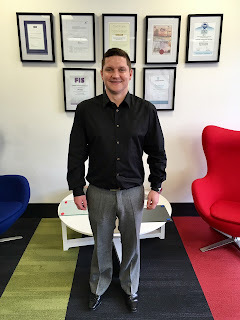 Mark will be jumping straight into the action at Fradley Business Park where he'll be taking charge of our office fit-out project for end-user, Screwfix. We are delighted to have Mark on board and wish him every success in his new role with us.